New for 2016! 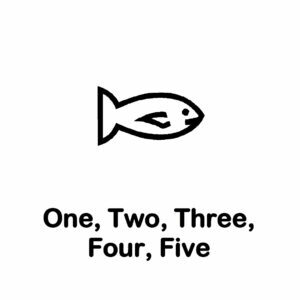 We’re back again with a collection of Makaton-signed songs for you to enjoy! 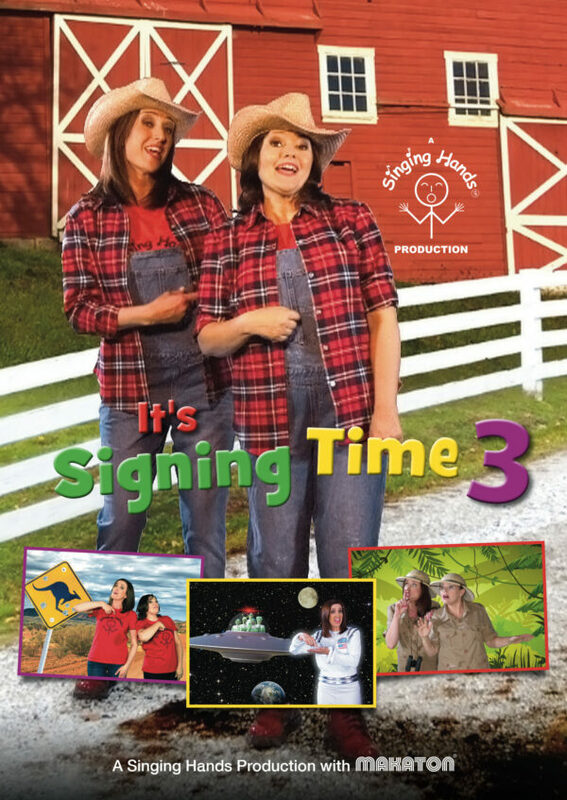 This DVD will enable you and your child to learn lots of great signs for emotions, animals, transport, the alphabet, colours, numbers and many other concepts in a fun and engaging way. 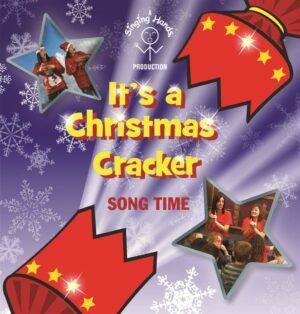 Produced in association with the Makaton Charity, this DVD includes some of our favourite new songs sung on location at the Zoo, in a school and at the Fire Station plus zany songs about aliens, kangaroos, crocodiles and much more. You can stream/download this DVD on Vimeo by clicking here. 7. This is the Way…. Singing Hands always come up trumps, we have all of the DVDs and both children love the songs and have learned so many useful Makaton signs and all while having great fun! I can’t recommend these DVDs highly enough, our little girl has DS and has learned literally hundreds of signs and has been able to communicate with us non-verbally from a very young age. Fun for all kids but a life changer for us! I am an SEN teacher teaching a class of nine children with severe autism t a school in west London. I use this DVD, along with the three others (Singing Time 1, Singing Time 2, Christmas DVD), during quiet times. While this is playing the children sit and focus very well and some find the songs very calming. All of my children love these DVDs and some are more vocal than before as a direct result of learning these songs (single words from the songs as well as whole lines and signs). Excellent value for the gains that can be made. Highly recommended. Also suitable for toddlers and very young children, not just for those with disabilities. Worth every penny! This long awaited DVD is amazing – My daughter uses Makaton as her 1st language so to have this DVD she has learnt new signs within 48 hours of watching it along with new songs. 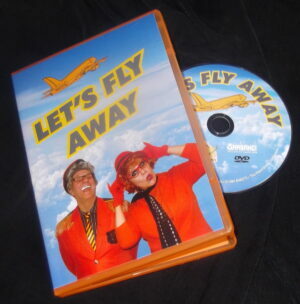 The whole family have watched & learned from this DVD & have not been disappointed at all – Susan & Tracey have done a fantastic job & this DVD needs to be in everyones home. The best yet! And we love them all. Thank you for the giggles ladies, but most of all thank you for helping our daughter communicate. Singing Hands on DEAR ZOO: Signed StoryHello Pam - We created those game sheets in Word and using exported images from Writing With Symbols (by Widgit). New Products from our Shop!